Look at the facial features and estimate how they compare with average people within the group. You may mark more than one answer to each question. The score at the end will show which of four temperaments are revealed in this face: FIRE, AIR, WATER, EARTH. This will provide tools to deal with another face having the same or a different temperament. Disclaimer: This tool is for entertainment purposes only. 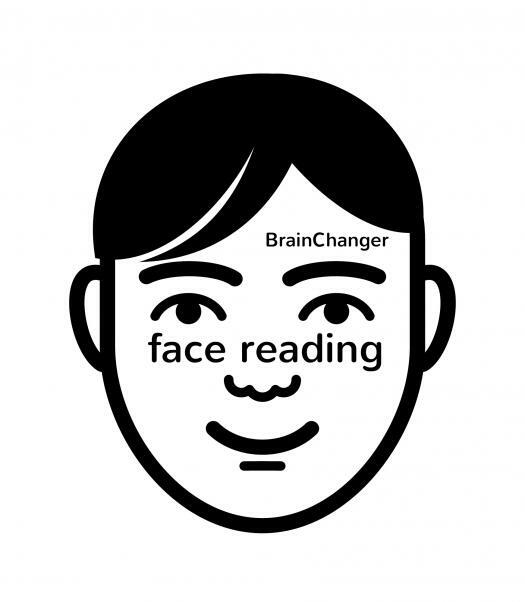 Use the Face Reading Analysis at your own risk. This does not provide medical or psychological advice. Do not make life decisions based on this information.